Whether you’re selling your property or you’re just having a spruce up, getting your driveway clean is always going to add to your ‘kerb appeal.’ Mosses and grass can grow up in between the joints of your pavers and, if left untreated, your drive can become home to larger shrubs which have the potential to damage your driveway surface. Our skilled and experienced driveway cleaners have the tools and specialist know-how it takes to clean and protect the hard standing outside your home. Our specialists not only clean away all grasses, moss, lichen, oil and other engine fluids, stains and dirt using hi spec rotary cleaners and pressure washers. 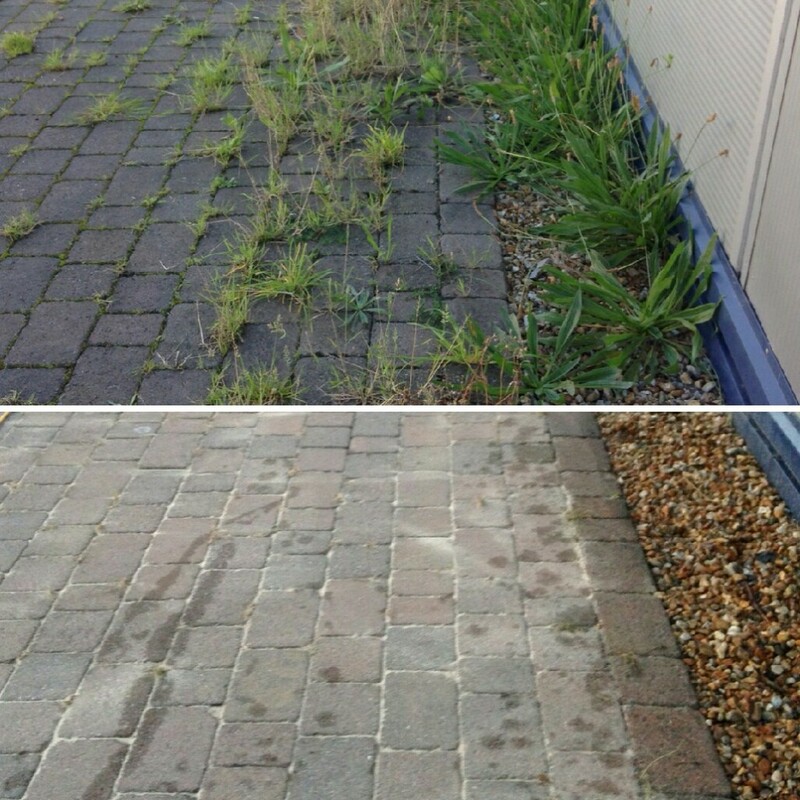 Once the cleaning has been carried out, we apply a weed killer which will suppress re-growth and, because our cleaning technique is very through, we will seal off and refill pointing and jointing that is dislodged during the cleaning process. 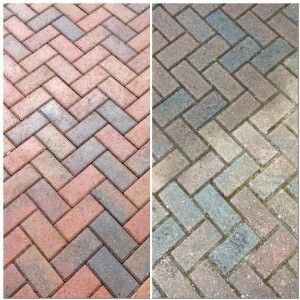 More than just cleaning, we pride ourselves on being specialists in driveway restoration and maintenance. 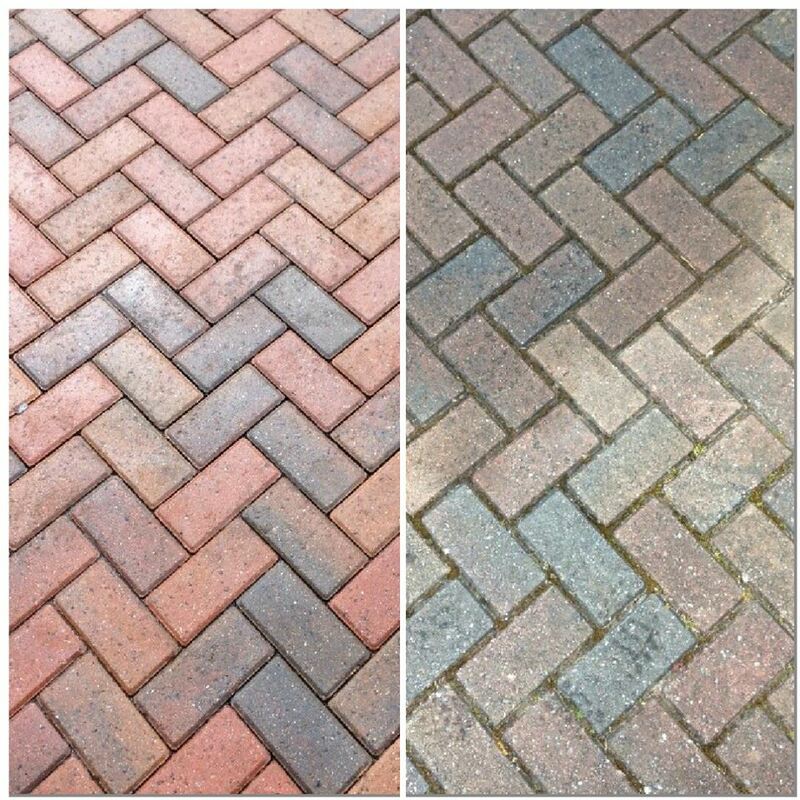 Thanks to our specialist equipment, techniques and mortar repair service we take all steps possible to restore your drive to the condition it was when it was first laid. We are happy to work on a number of different driveway surfaces including brick, tarmac, poured cement, block paving and stone. Treating with a herbicide after the cleaning is completed is a specialist technique which helps your drive looking fresher for longer. Preventing re-growth also offers you value for money as suppressing plantlife means that you won’t have to have your driveway cleaned as frequently as you would if the surface was left untreated. We not only treat domestic and residential driveways, we also clean and treat commercial properties and driveways which are subject to heavy traffic. These include shops, offices, multi-storey parking, car parks, schools, hotels and industrial premises.